Existing to tell your story. I am a Bright & Airy Wedding & Portrait Photographer based out of Central Florida. Most days you’ll find me curled up on the couch binging Say Yes to the Dress, snuggling my pup & working away on my computer! If I’m not there, check the nearest Mexican restaurant or Dunkin’ Donuts, because I mean… duh! I believe I was created by my Creator to create and I am so blessed to be able to do that through photography. 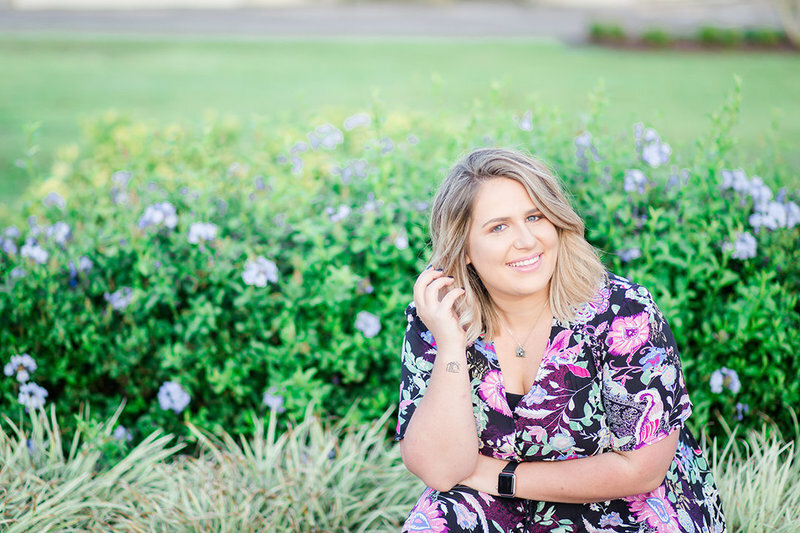 Maybe you’re looking for couple photos, a boudoir session, updated headshots, maternity photos, cake smash photos or even just cute pictures with your puppy… I’m your girl! Looking for another unique experience? Whether you’re an expecting first-time mom, or a mom of 4 already, this season is special. I believe that all families are beautiful and one-of-a-kind & I would be honored to tell your family’s story through my lens. This is such an exciting time for you! Whether your graduating from high school or college, it’s a great accomplishment & it deserves to be celebrated! I love photographing seniors & including personal touches into each session during this special season of your life. 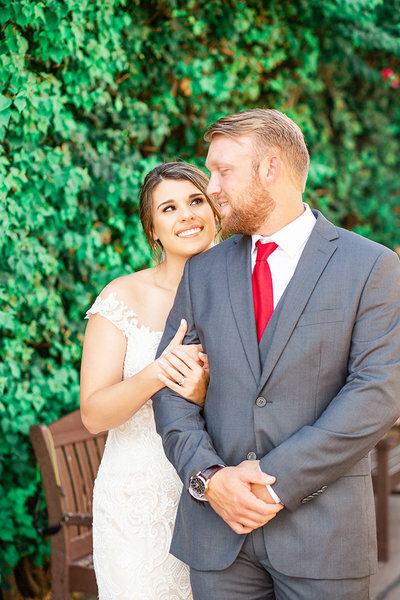 It’s my job to make sure that not only is your wedding day is enjoyable, but also your experience from the moment you inquire until you’re scrolling through your final gallery! Looking for a wedding day photographer is a big deal & I promise to be there as a friend throughout the entire process. 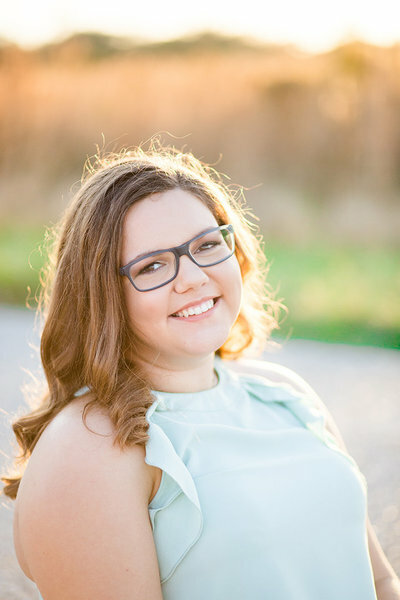 "Megan is absolutely an amazing photographer!  I reached out to Megan when I found myself in a desperate hunt for a photographer for my quickly approaching wedding. She was so quick to respond and suggested we sit down for coffee and get to know each other. Once we began chatting, I knew that she was the perfect fit! She was just phenomenal at the wedding, as it was so nice to have such a calm soul on what could have been a hectic! Megan was so patient with us and our families. I received my photos shortly after the wedding and couldn’t believe what an amazing job she had done. Megan does a wonderful job catching the real moments!  I will continue to use Megan as my photographer as well as recommend her to everyone I know!" “A friend anonymously gave us a photo session with Megan to celebrate the recent adoption of our son. This was the best gift ever! 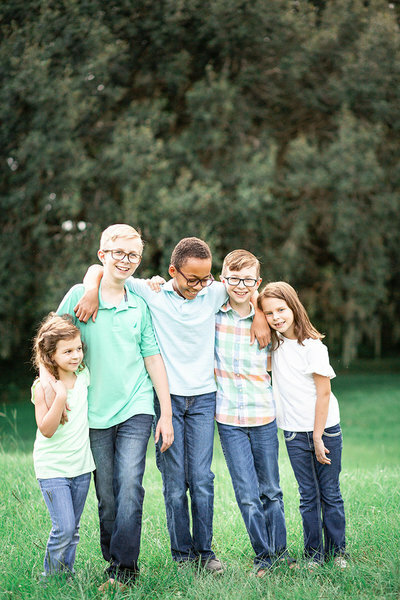 Megan captured some beautiful moments of our family of SEVEN! Sometimes it is difficult to photograph one child, but she managed to get so many lovely shots of all 5 of our children. Each of their personalities shine through in the photos. Megan is a pleasure to work with, patient and so very talented. We will treasure these portraits forever!" all the pretty on the daily...follow me on instagram! BRIGHT AND AIRY WEDDING & PORTRAIT PHOTOGRAPHER SERVING CENTRAL FLORIDA & BEYOND.